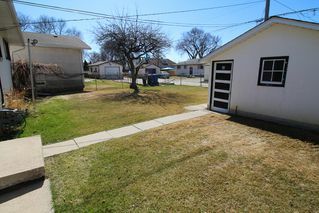 Spacious 3 bedroom bungalow in great Morse Place location. 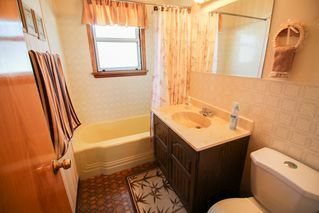 Long term owner has lovingly cared for this home and would make for a great home for a new family. The family thinks that there are hardwood floors under the living room/dining room & hallway carpets. The spacious oak eat-in kitchen features an abundance of cabinetry with an eating area with the fridge & stove remaining. 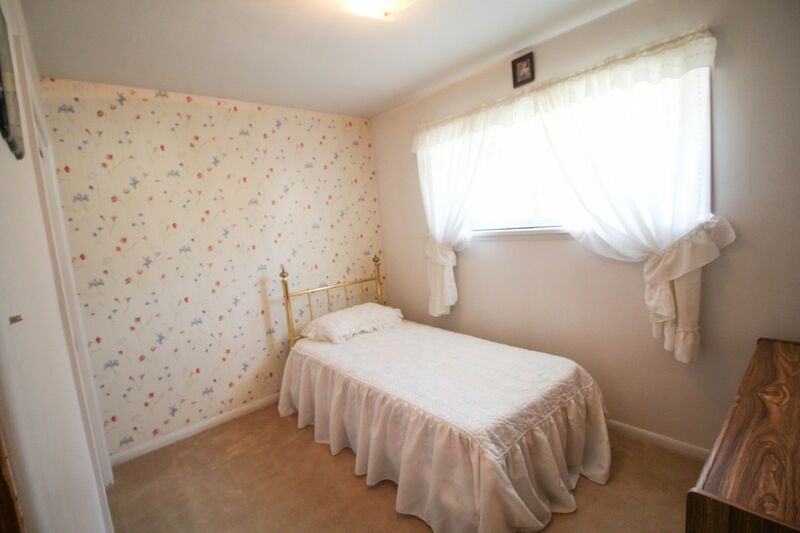 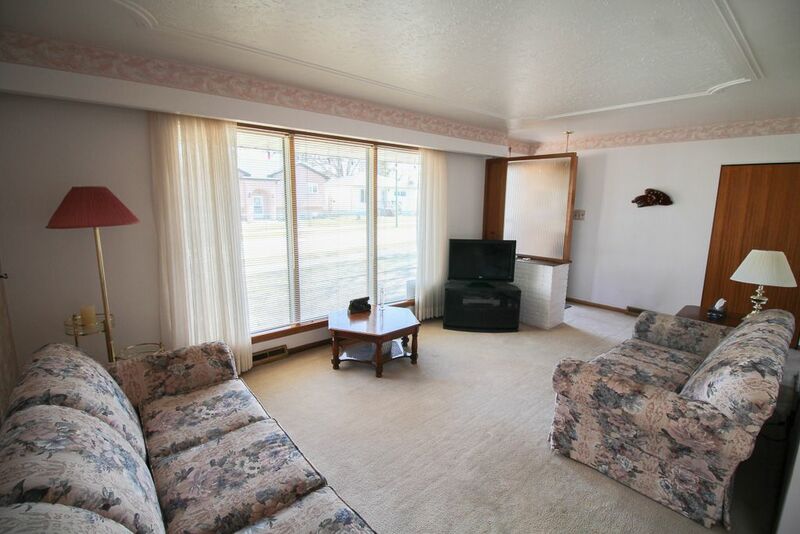 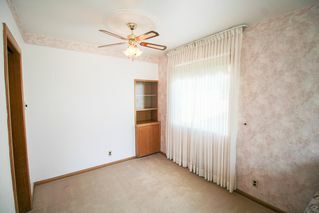 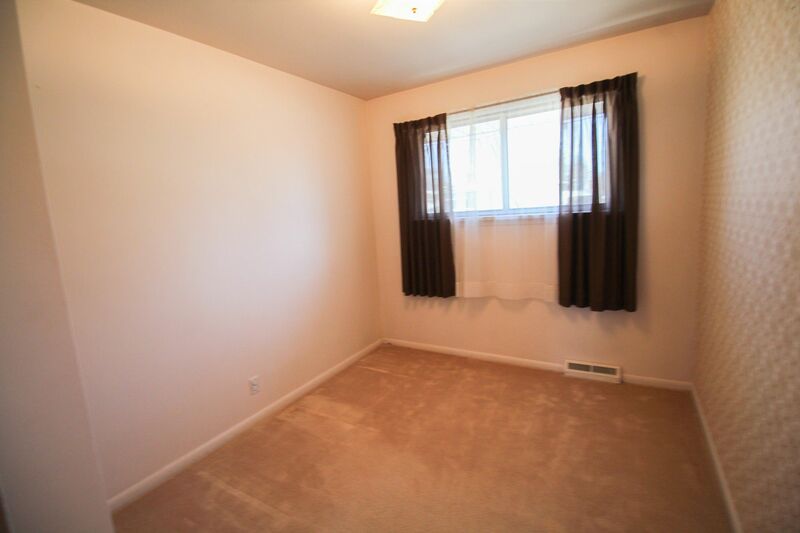 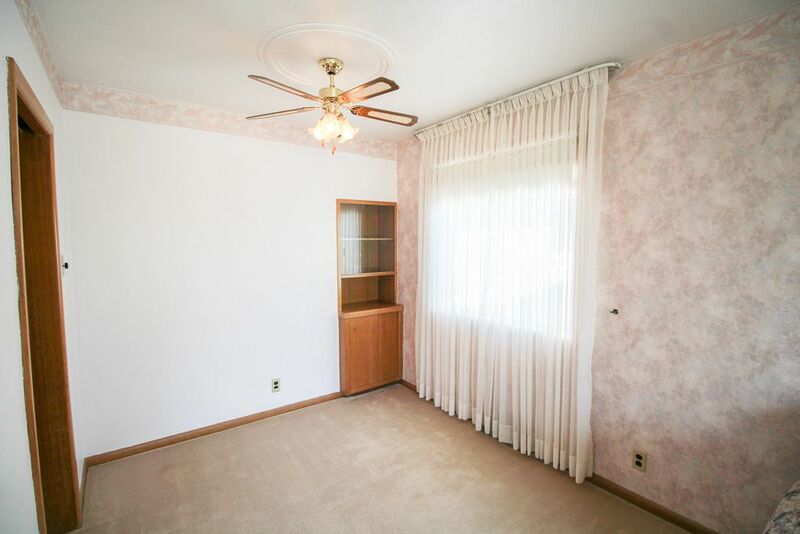 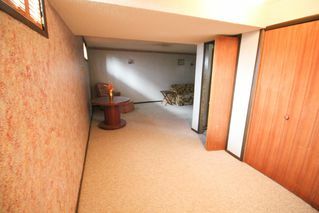 All three bedrooms are a nice size with double closets. 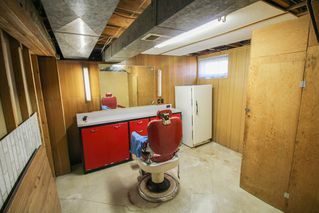 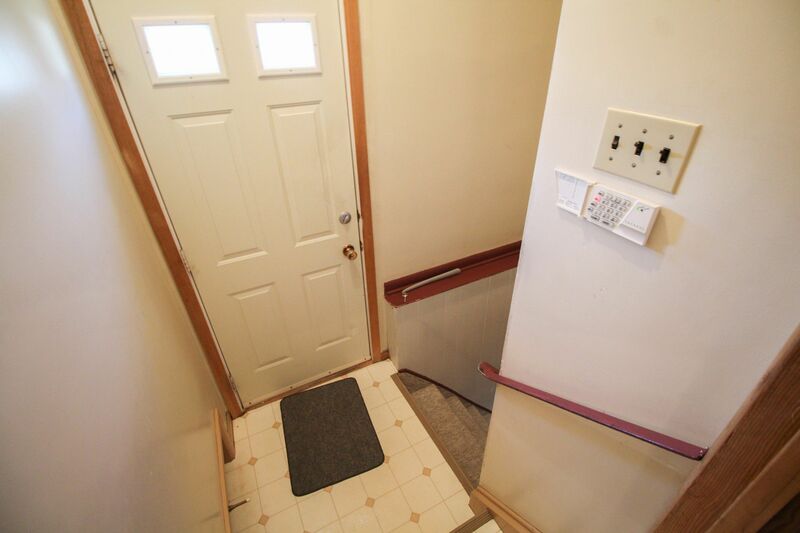 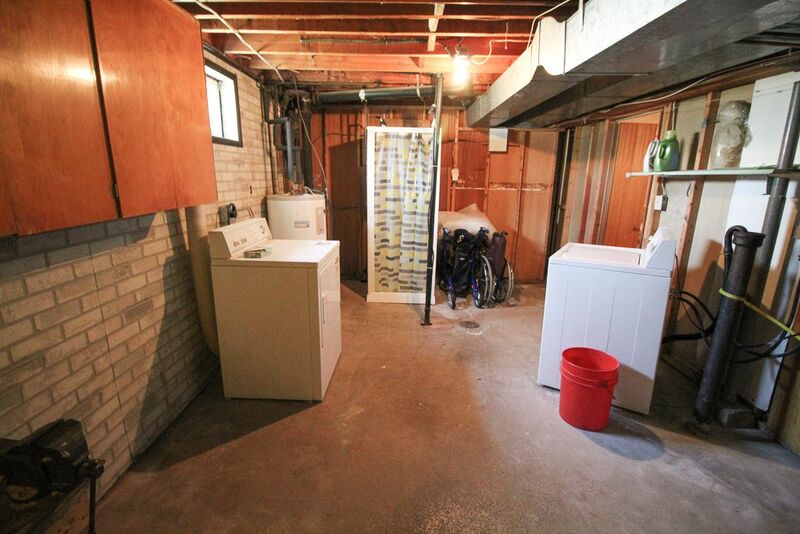 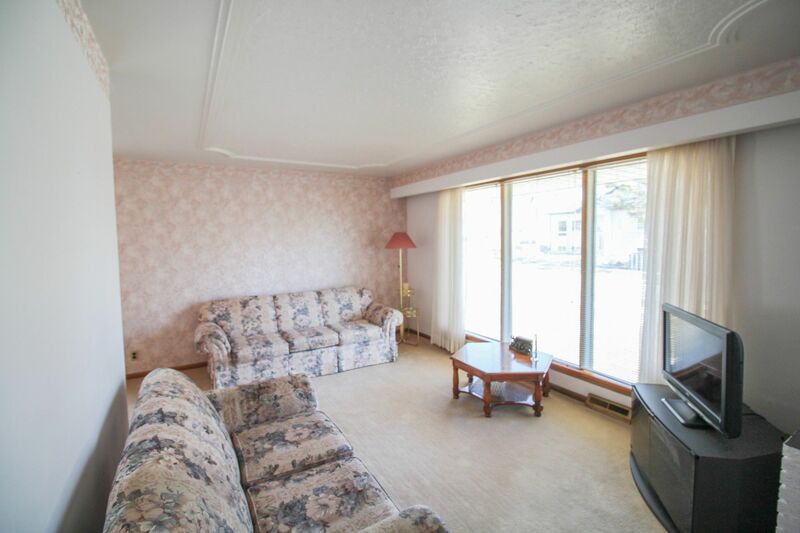 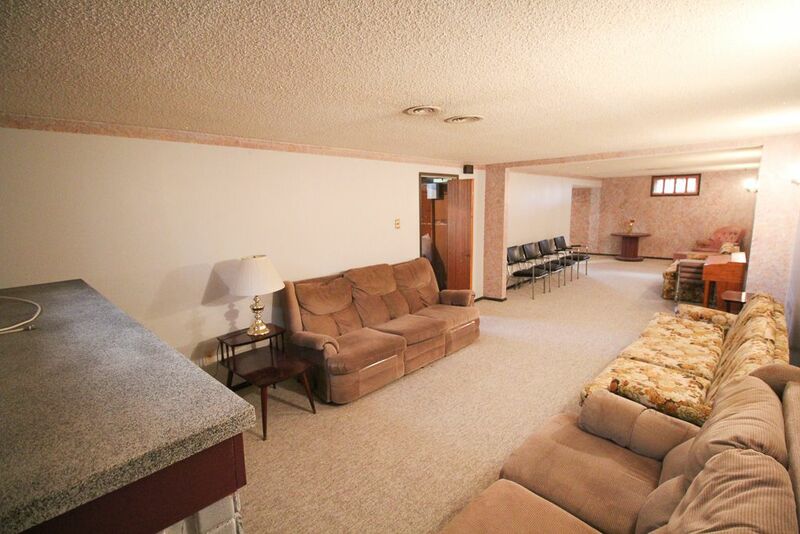 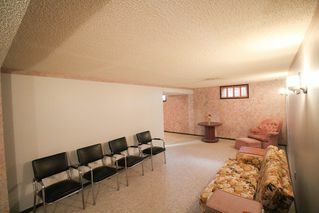 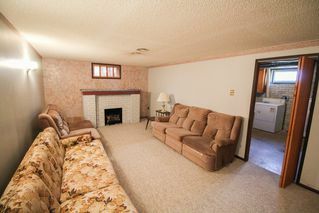 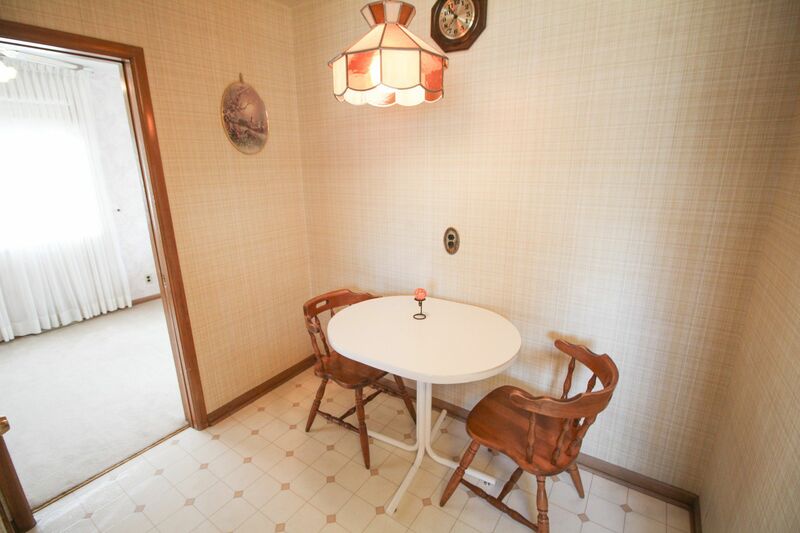 The fully finished basement features a large rec room/games room plus large storage room. 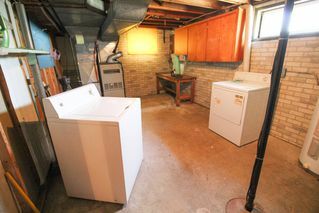 The spacious laundry room also features a lot of extra storage plus a 2nd shower stall, with the washer & dryer remaining. Home also features cn/air & alarm. 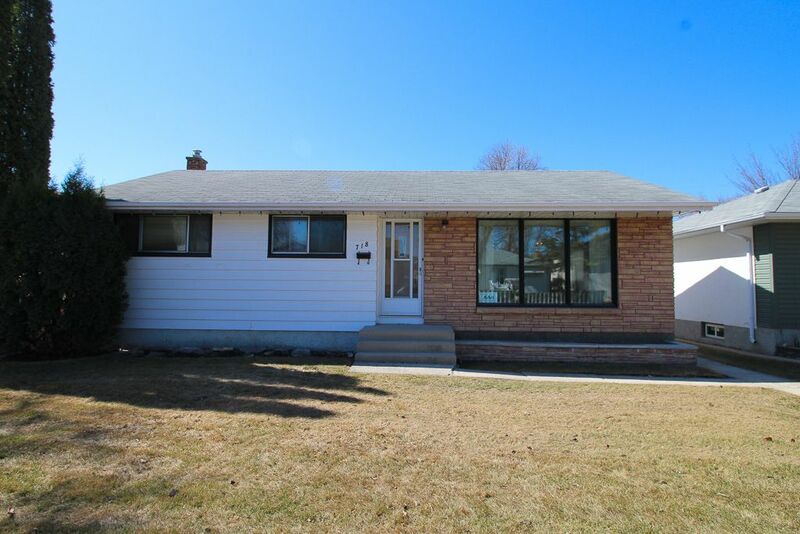 Nice sized fenced yard with grape vines and crab apple tree, plus single detached garage. 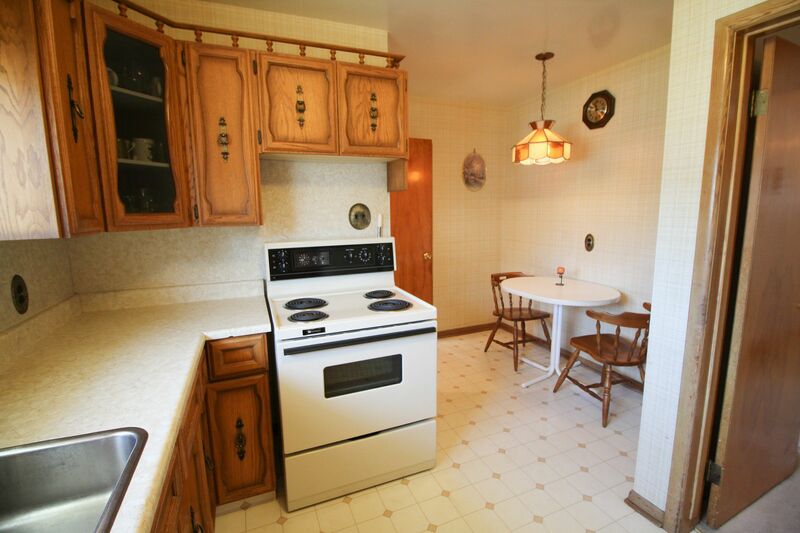 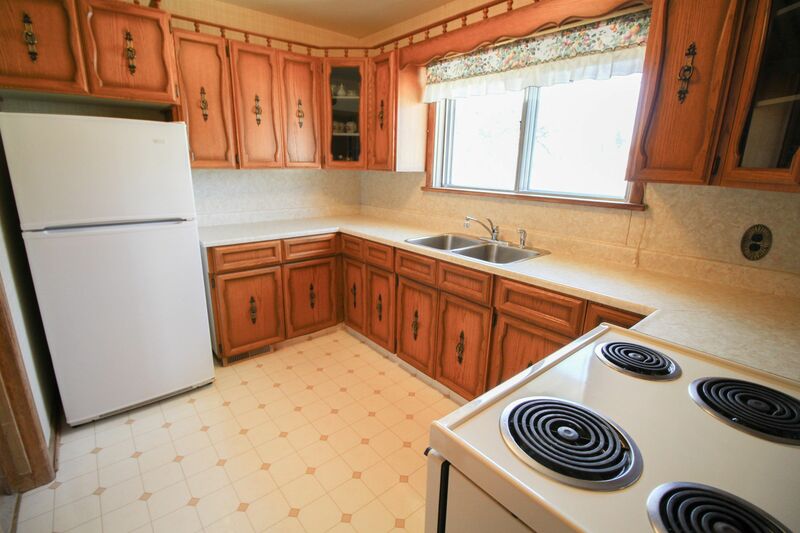 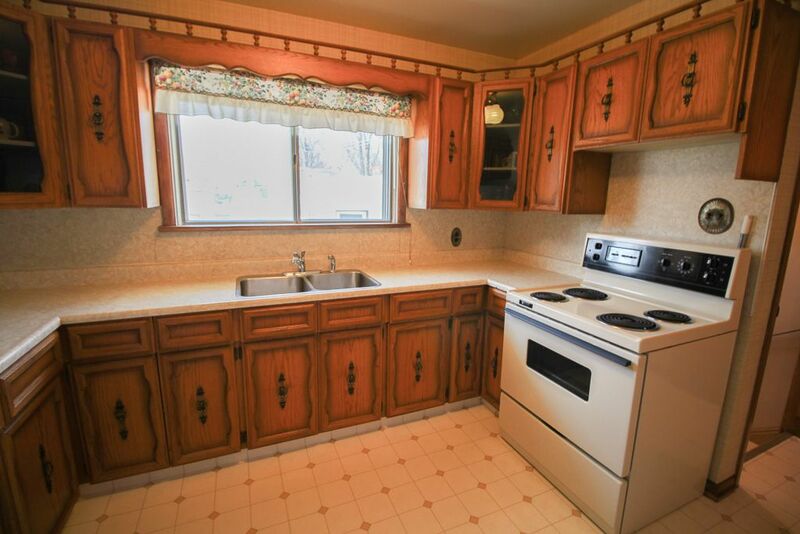 Located close to schools, bus, shopping & parks. 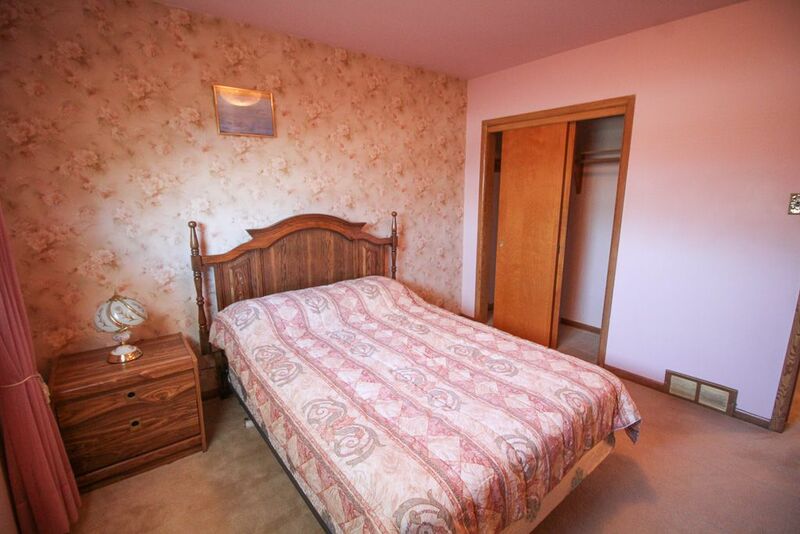 Possession anytime.